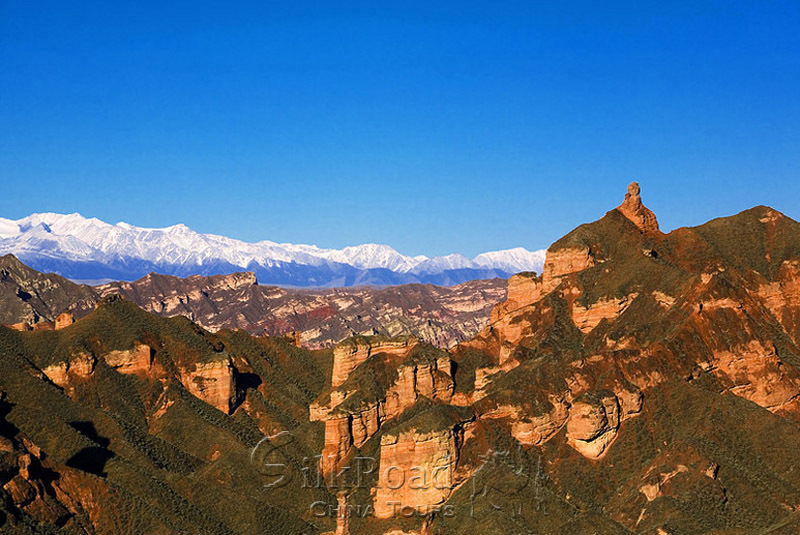 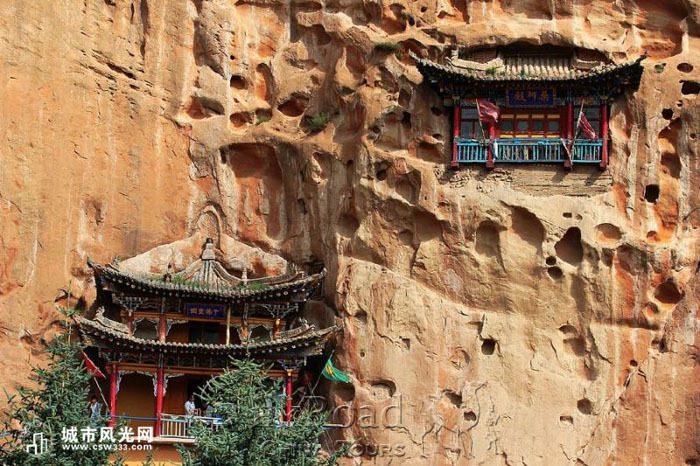 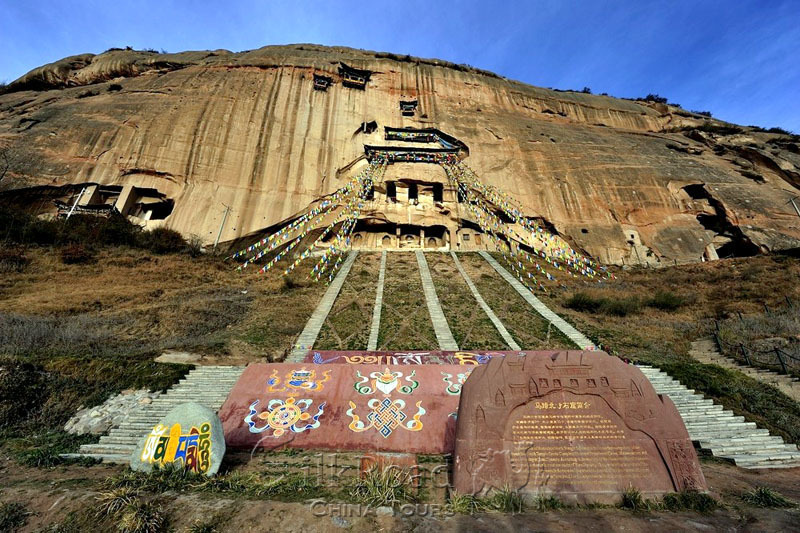 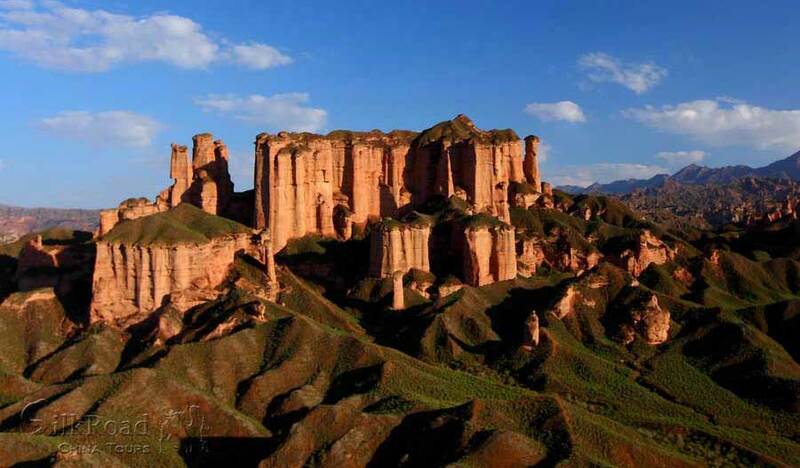 Zhangye and Alxa youqi have peerless sightseeing resource. 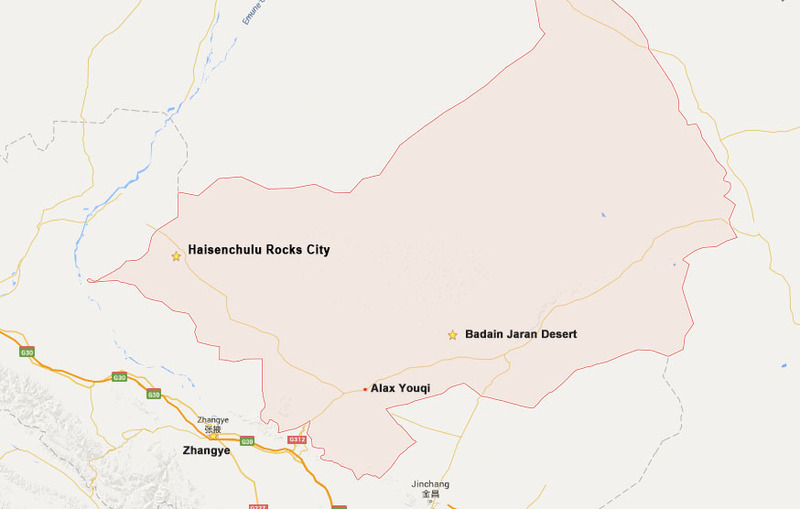 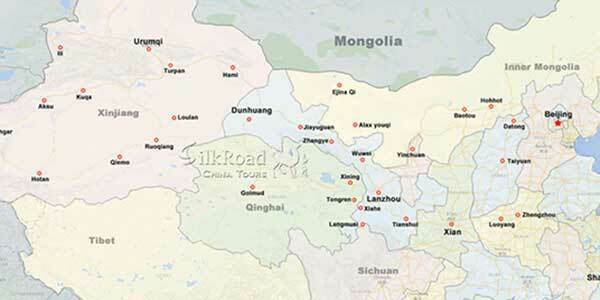 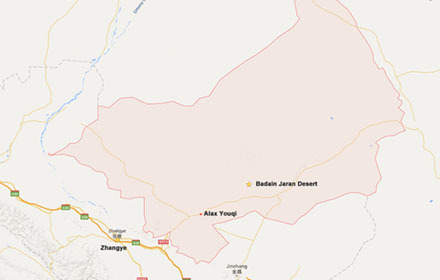 It's a ideal arrangement to reach Alax youqi from Zhangye. 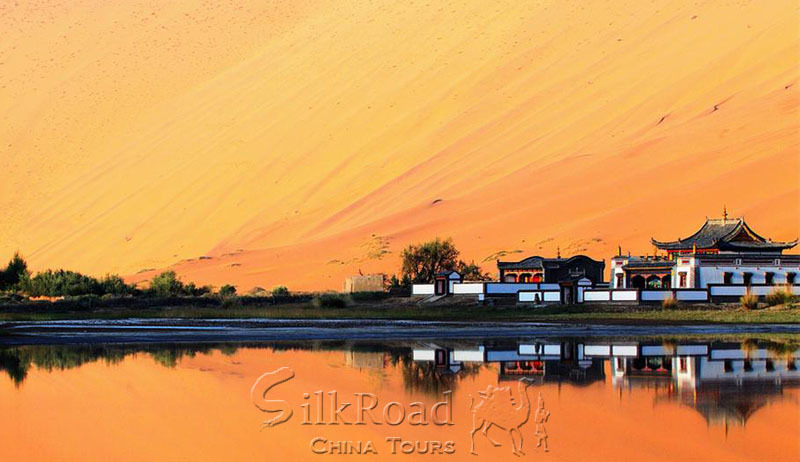 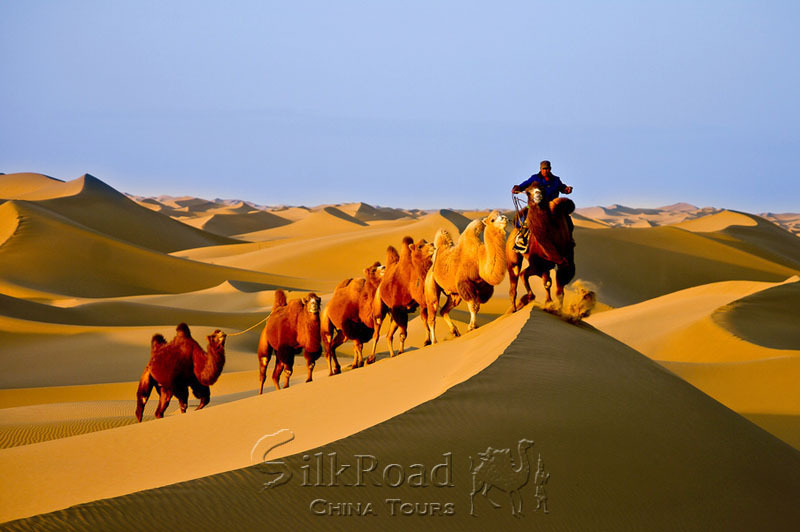 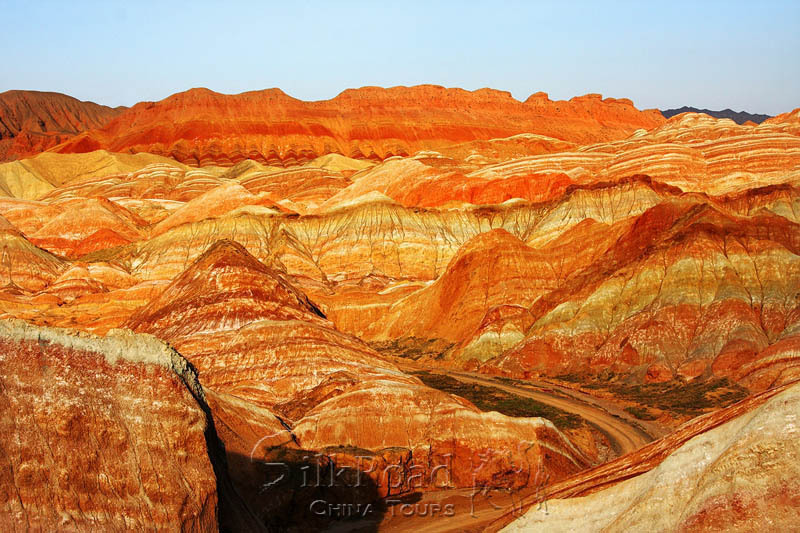 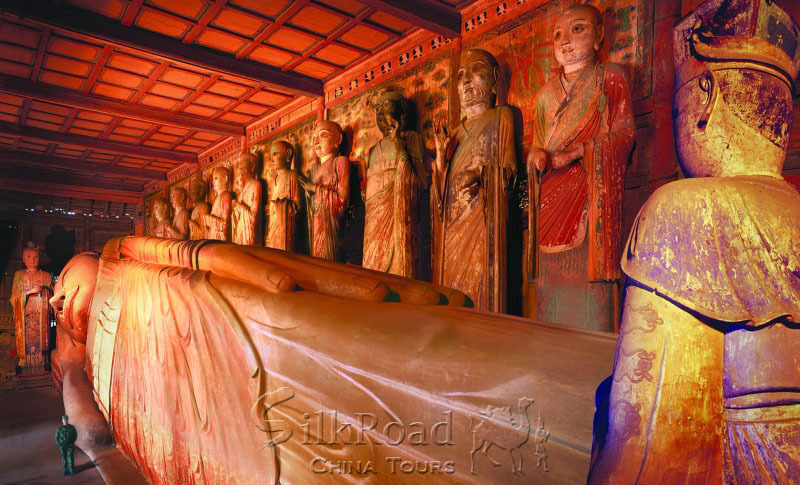 So in this tour you will not only enjoy the geological wonders near Zhangye, Such as Rainbow Mountains and Binggou Danxia Landform, but also venture deep into the Badain Jaran Desert to see it’s beautiful lakes and dunes, to experience the exciting desert surfing.